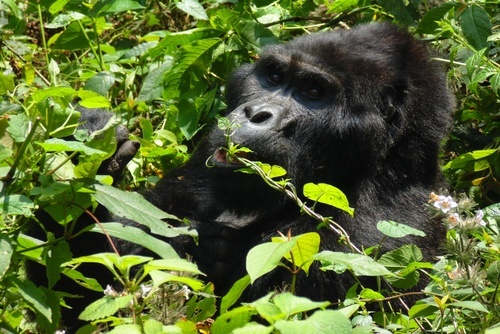 Visit remote mountain gorillas in Uganda and on the border with Rwanda on this one in a lifetime wildlife experience. 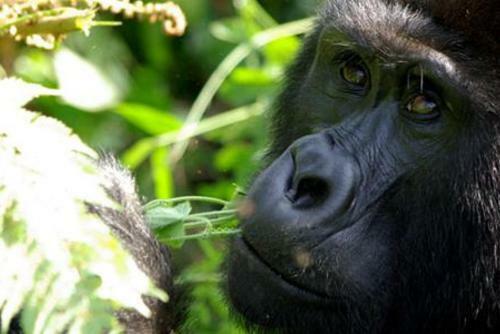 On this tour which starts and finishes in the Ugandan capital Kampala you will get to venture deep into the heart of Africa and see rural gorillas, this is where around half of the worlds population of apes live. 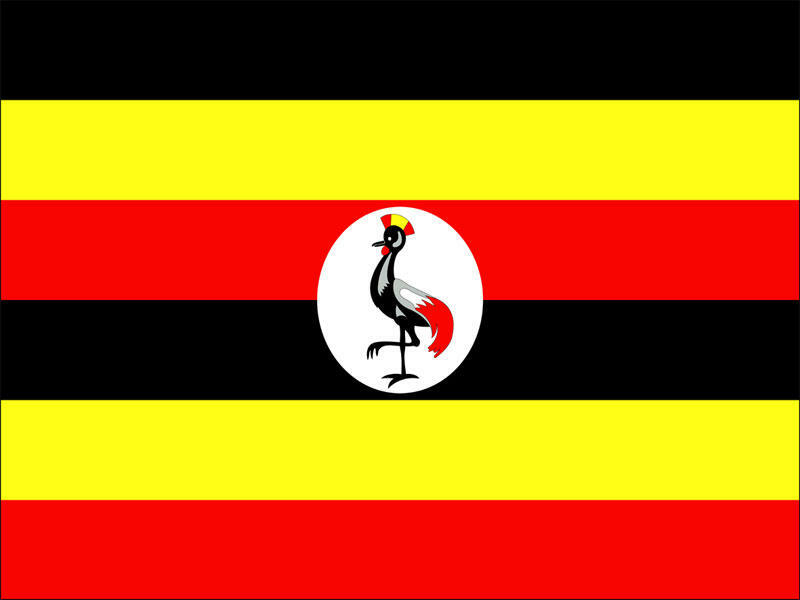 You will also get to visit local villages and meet Ugandan people who will greet you with big smiles. 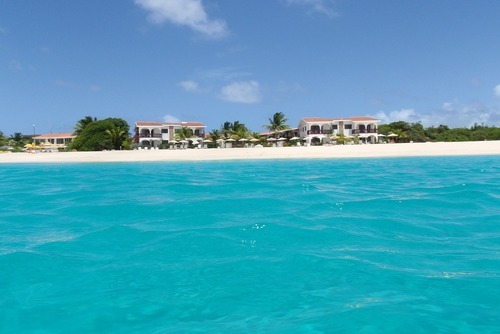 This trip can be joined every month and booking in advance is essential to securing a spot. 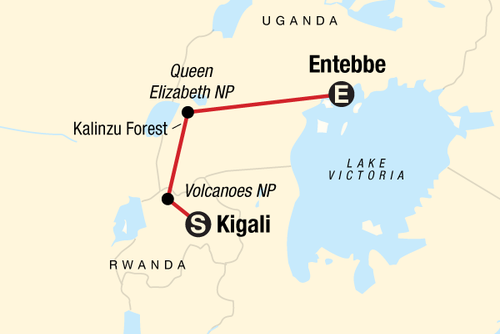 Included in the price is the National Park permit fee and gorilla tracking. 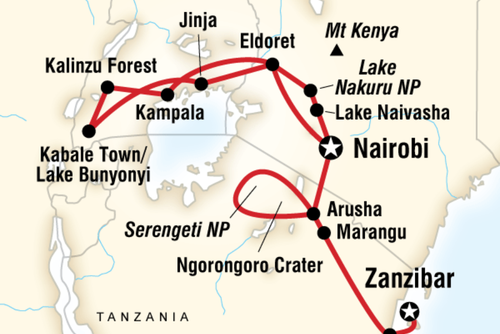 Wake up early for the start of this experience, you will travel overland seeing more of Uganda and the beautiful countryside. 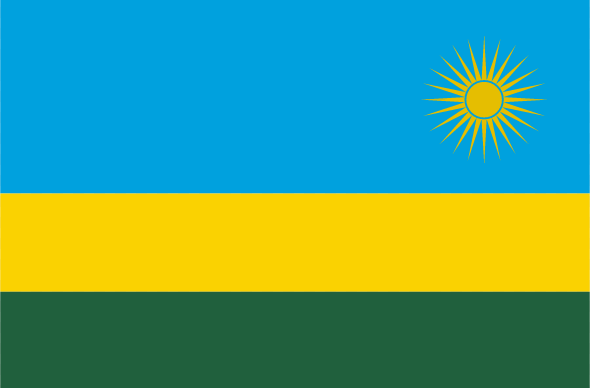 There will be various stops on the way to Kisoro and you will also get an introducation to the country and cuisine. 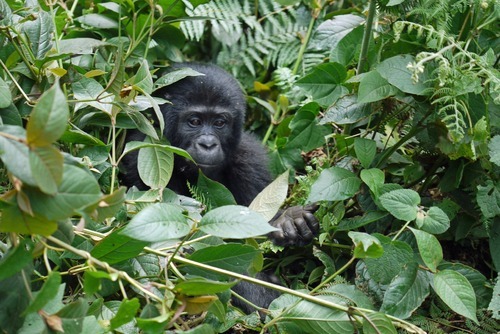 On day 2 you will start early and be led by exerienced local guides venturing far into the dense green forest in search of a family of mountain gorillas. 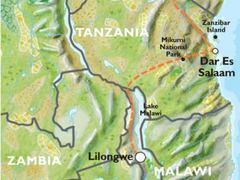 You might trek for a few hours in hot and humid conditions so you will need to pack light. 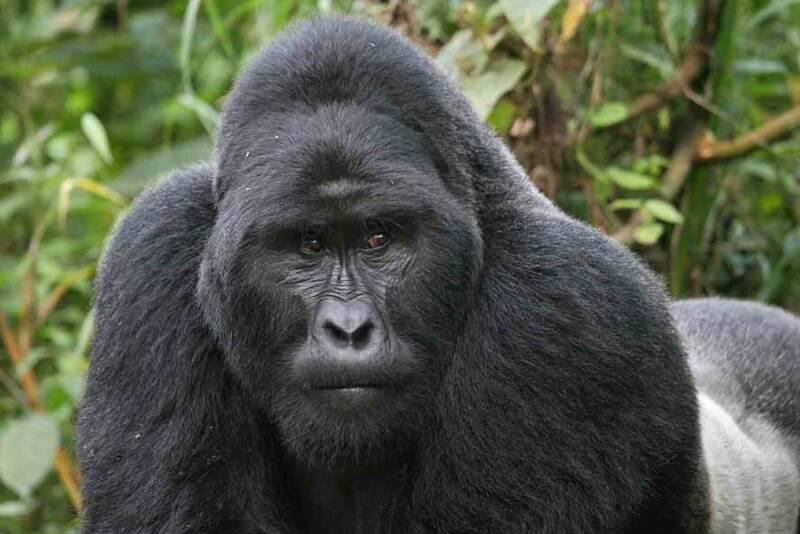 The local guides who will be your trip leaders are very experienced in tracking gorillas, when they have been located you will be able to get close and see them. You will get to go around 10m away, no physical contact is allow. 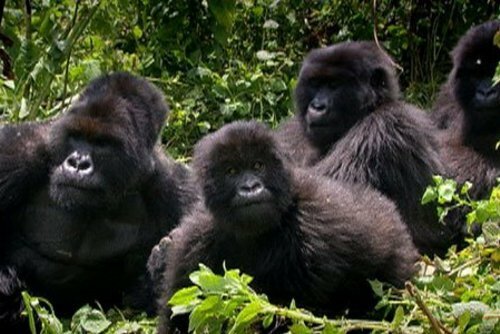 This is one of the best wildlife encounters in the world where you will see the animals in their natural habitat - an experience which will stay with you forever. 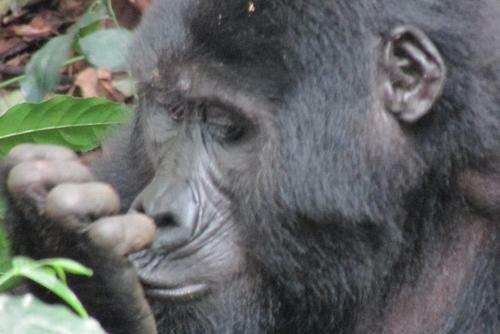 On day 3 you will travel back to the Ugandan capital stopping off at local villages on the way. This is a great way to see rural life and meet local people. The tour ends in the early evening.